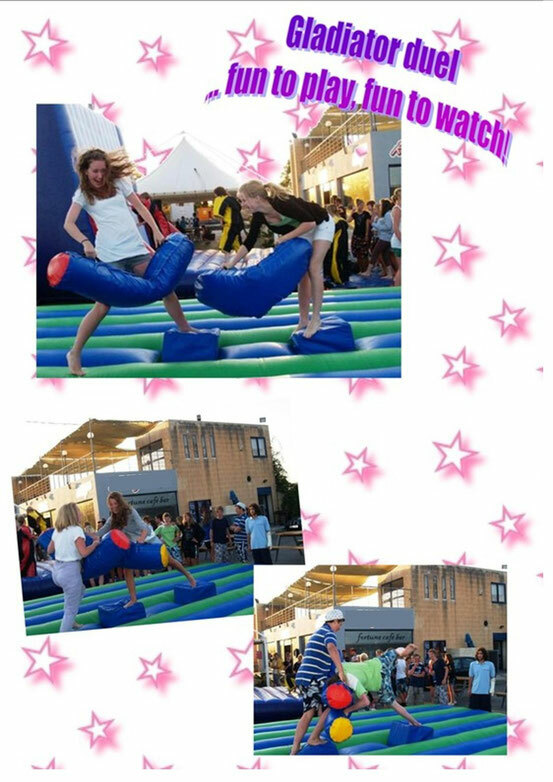 Let off some steam and have some competitive fun! 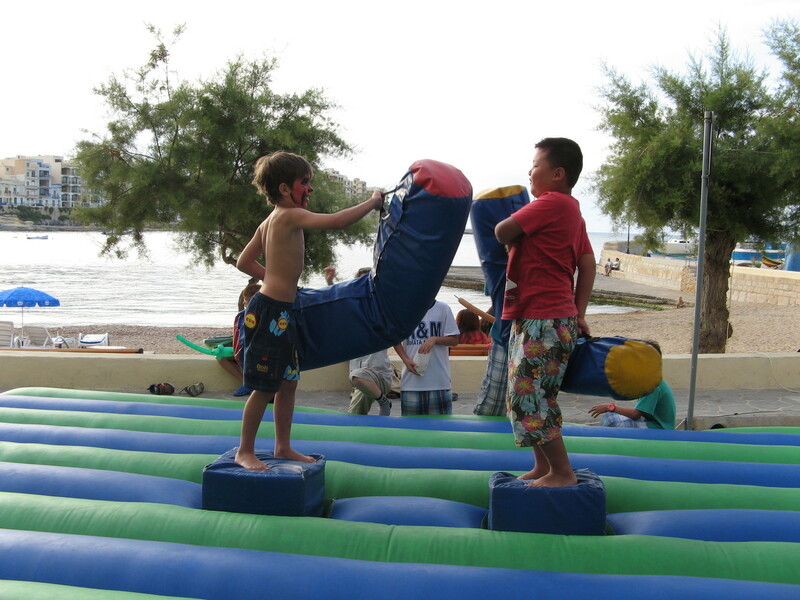 Stand on the podium and try to knock your opponent off using the foam filled gladiator sticks. 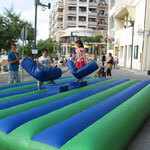 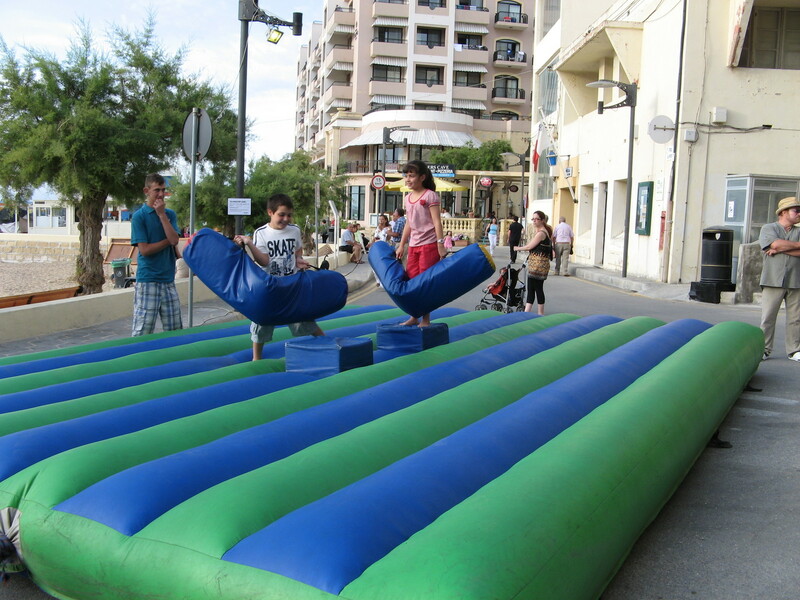 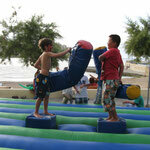 With it’s large inflatable surround for your safety this is a guaranteed hit at your event.